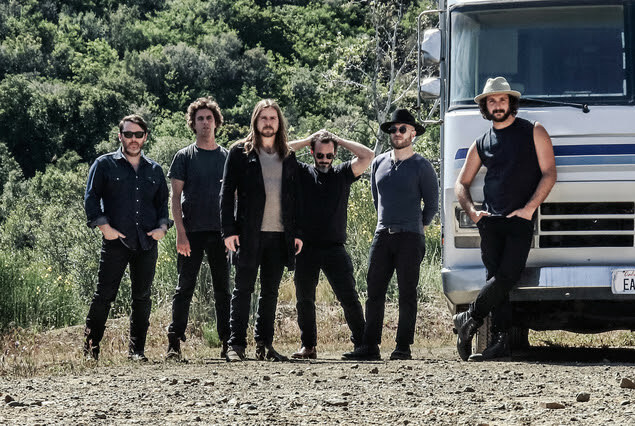 Since their formation as teenagers 10 years ago, Lukas Nelson & Promise of the Real have quietly developed into one of America’s most dazzling new live acts, playing hundreds of shows and major festivals all over the world, attracting a deeply devoted underground following. Still, with a bounty of invaluable experience under their belts, nothing foretold the artistic leap of “Lukas Nelson & Promise of the Real” their new, self-titled album, a mesmerizing, emotionally genuine, endlessly rewarding work of cosmic country soul set for release on August 25th, 2017 via Fantasy Records. Elsewhere, the lilting, Glen Campbell inspired gem, “Just Outside of Austin” features a guitar solo from Lukas’ dad, country music icon Willie Nelson, and piano from his 86-year-old Aunt Bobbi. The new album includes 12 Lukas Nelson originals that draw on his country and rock lineage including literate Texas songsmiths like his father and ‘uncles’ Kris Kristofferson and Waylon Jennings, along with the enduring influence of J.J. Cale, The Band, Clapton-era Delaney & Bonnie and of course, his mentor Neil Young. “Set Me Down on a Cloud,” the soulful, country-rock epic that opens the album features Lucious’ angelic background vocals and Lukas’ lovely, lyrical guitar solo as the band stretches out behind him. “Forget About Georgia” unfolds to a “Layla”-like outpouring of yearning, as it vividly retraces the turbulent, bittersweet final stages of a doomed love affair. Lukas delivers a full-throttle vocal on the closing track, “If I Started Over,” a Roy Orbison-inspired rumination of tender devotion. The R&B grind of “Find Yourself” is a particular triumph as Lukas and Lady Gaga weave an impassioned, romantic ultimatum. Pre-Order exclusive bundles and experiential offerings are available at PledgeMusic. Currently on tour with Sheryl Crow, Lukas Nelson & Promise Of The Real will be burning up stages throughout 2017 including multiple Outlaw Music Festival dates (with Willie Nelson & Family, Bob Dylan, The Avett Brothers, Sheryl Crow, Jason Isbell and The 400 Unit, My Morning Jacket, Nathaniel Rateliff & The Night Sweats and Margo Price), Austin City Limits Festival, Farm Aid and Milwaukee’s SummerFest. The band is also set for shows alongside Gary Clark Jr. and Nicki Bluhm. Additionally, Lukas Nelson & Promise will headline the Bowery Ballroom in New York City on September 5th. 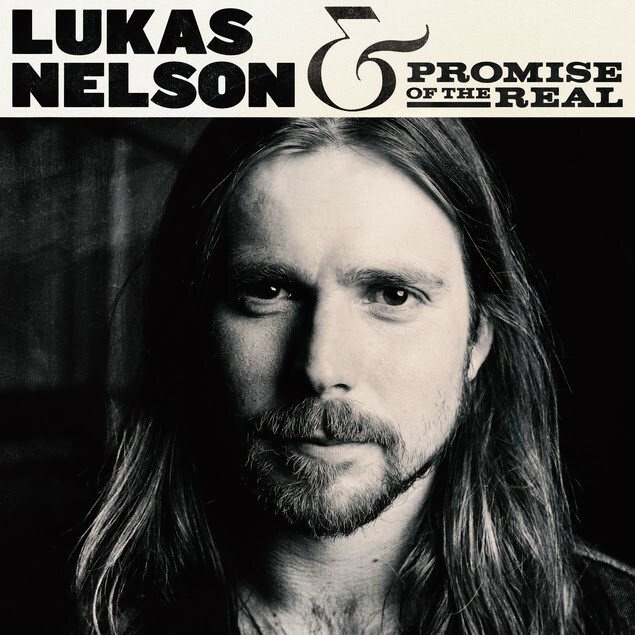 For a complete list of tour dates and more information on Lukas Nelson & Promise of the Real, visit their website and follow them on Facebook, Instagram and Twitter.